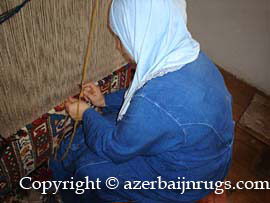 Azerbaijan Rugs was established in 2004 as an independent company, specializing in certifiably genuine Caucasian rugs, both antique rugs and newly woven and knotted rugs made to order, using the same ancient traditions of manufacture that have made Azerbaijan the oldest rug-making culture in the world. 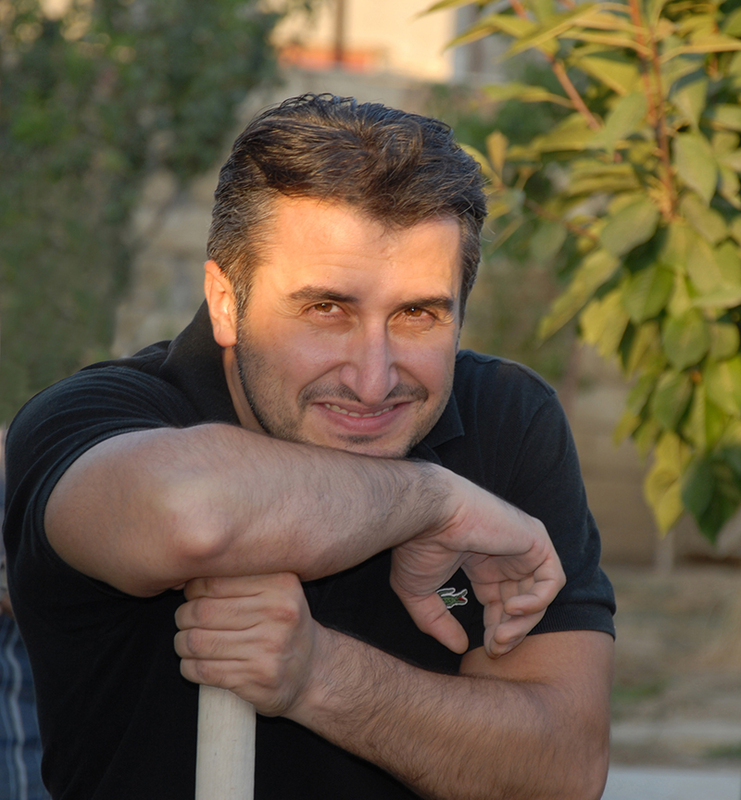 At the present time we work through our workshop, which is located 20 km away from the center of Baku city. We are trying to reestablish our forefathers' tradition in offering for sale these museum-quality rugs and carpets. 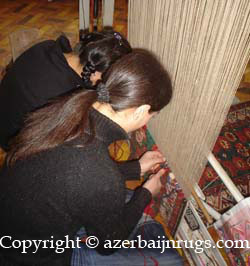 Pursuing this ancient tradition, we serve the great culture of our country, Azerbaijan. For thousands of years, our ancestors have made carpets of inimitable beauty, of inexhaustible richness in color, of amazing interlacement of patterns, of artistic fantasy, and, most of all, of consummate skill. We consider it an honor to present these timeless masterpieces to the world. Our forefather Sarkhan, who was born in the 1760s in Zargarli, the northwest part of Baku City, was a merchant. He used to merchandise in Turkish, Persian, and Russian markets. Early on, his son Haghi and later his grandson Muhammad kept up the business that had been established by Sarkhan. Later, in 1845, Muhammad joined the national liberation army of Sheikh Shamil’s (1834-1859). He stayed in the army for 7 years. Later, his son Mashadi Dadash continued the family tradition, trading mainly with the Persian market. Our great-grandfather Karbala-i Ali Hussein (1866-1941) was one of the most famous carpet merchants of Baku. 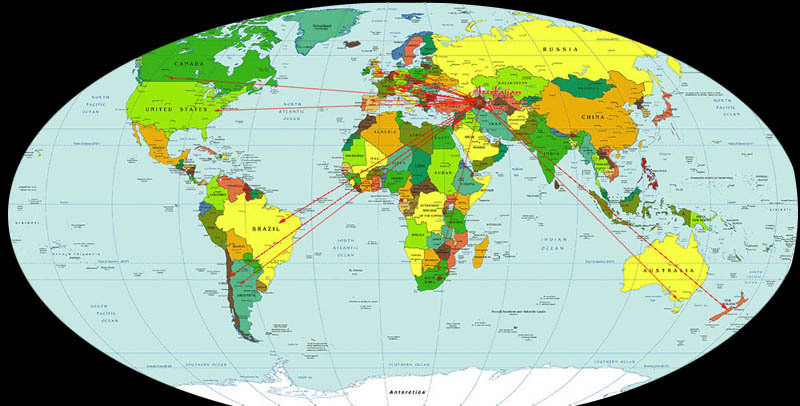 During the years 1890-1920 he traded extensively in Azerbaijan carpets--specially Baku, Kuba, and Shirvan carpets--in Nijniy Novgorod (Russia), in Istanbul (Ottoman), and in Persian markets. He was known not only as a good merchant, but also as a good person with a tender character. In 1920 the Russian Red Army invaded Azerbaijan, and the Communist regime abolished the ancient private trade. Karbala-i Ali Hussein died in 1941 in his house, which was situated in the old-city section of Baku, Icheri Sheher. Quality of the materials that we use: Pure handspun and hand carded wool, also natural dyes such as madder, cochineal, weld, euphorbia-spurge, dyer's woad, indigo, onion skins, walnut husks, pomegranate rinds etc. are used in our rugs. Most rug dealers claim their rugs to be natural dyed, but the fact is that there are handful entrepreneurs in the world who really use natural dyes, because it is simply a much more expensive and time-consuming process. Our production is based on revival of antique designs, natural dyes and old weaving traditions - our rugs are made with exactly the same roots and plants and structure and material as rugs made 200 years ago. These rugs will provide character, class and style to almost any setting. They will last a lifetime, retain and gain value. They are at once art, floor covering, and investment. 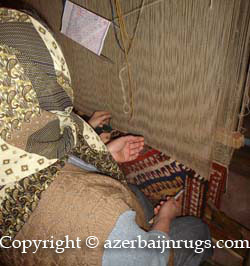 Originality: All our rugs and carpets, with various designs, are woven in Azerbaijan (Kazak rugs, Kuba rugs, Shirvan rugs, Baku rugs, Tabriz rugs, Ardabil rugs, Ganja rugs, Karabakh rugs, Shusha rugs, Derbend rugs, Talish rugs) 95% of Caucasian labeled rugs are Azerbaijani rugs. Therefore, if you care about originality be ware of the rugs with Caucasian designs that are made in other countries such as Pakistan, Afghanistan, India and China, as most of them were duplicated in a haphazard fashion and do not represent their origins in design elements and workmanship. Rarity: Our rugs are not the result of mass production! 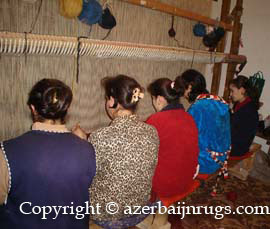 We are a small group of 30 weavers and our production is limited. We work with the local women who weave our rugs at their home as a natural part of the daily family routine, which improves their social and economic status. 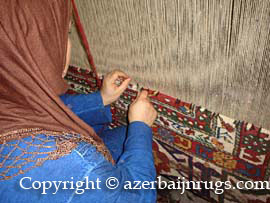 Each rug that our weavers make is unique and one of a kind. Ninety-five percent of all oriental rugs and carpets made today in the world are woven with inexpensive processed wool which has been spun into yarn by machine, and then colored with modern synthetic dyes. The result is a rug which appears precise and lifeless with no variation in design, texture, or coloration. 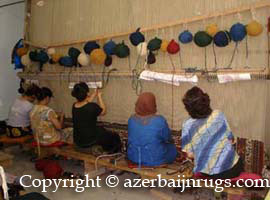 This is how most modern oriental rugs are made. 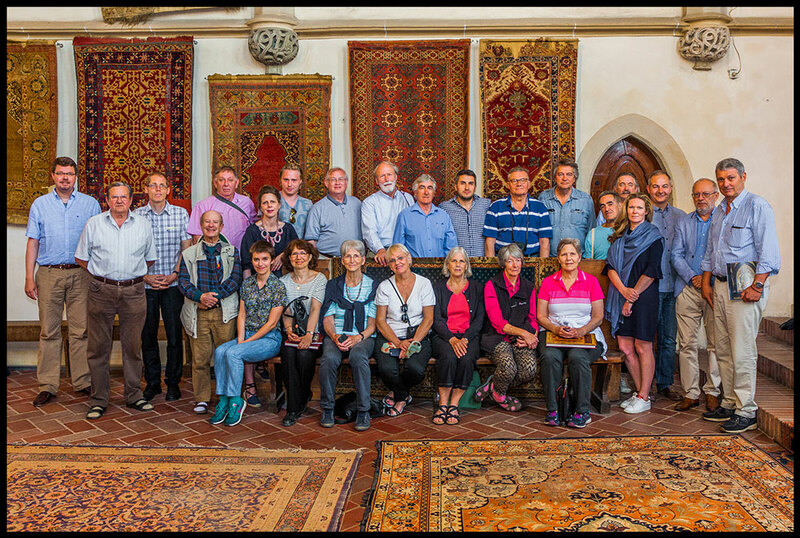 Besides, our project activity, we also specialize in all kind old, semi-antique and antique Caucasian rugs and carpets, including pile rugs, kilims, sumaks, shadda, jajim, zili, verni (verneh), khurjun, heybe, also handmade embroideries and other ethnic Caucasian textiles. To summarize, it is the artistic expression, quality, rarity and cultural importance...that is what makes our rugs unique. Today our rugs adorn and add warmth and beauty to many prestigious houses, offices, country clubs and corporations in Italy, United States, UK, Spain, Australia, New Zealand, Argentine, Chile, Brazil, Poland, Greece, Switzerland, Denmark, N. Ireland, France and South Africa.